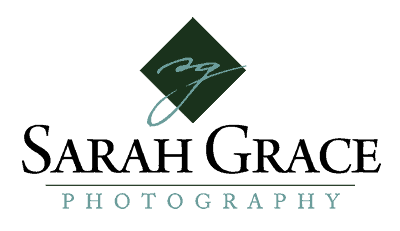 “Sarah is fun and creative and put me at ease. She really helped me overcome my discomfort with sitting for a professional headshot. Because I was actually smiling naturally as I interacted with Sarah, the final product captured me – rather than a stilted and posed me. Sarah also turned the photos around quickly, so I could begin to use them in the new year.